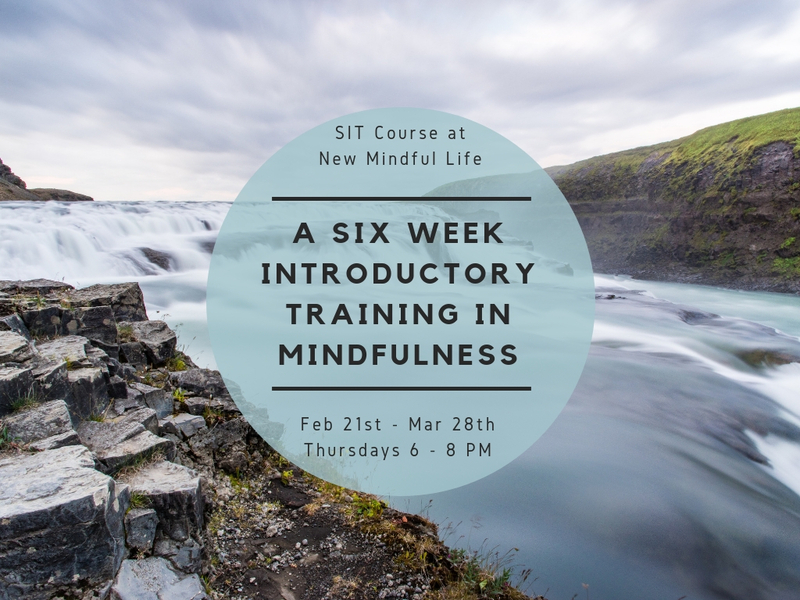 This six-week course is designed to introduce mindfulness practices in a simple and clear progression to integrate mindfulness into your life. 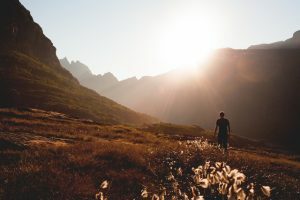 Mindfulness is the practice of cultivating purposeful present moment awareness without judgment to the experiences that are arising inwardly as well as outwardly. As we learn to cultivate mindfulness within we can begin to see the transformation of the things in our life that cause us stress. We begin to learn to relate to our difficulties if life with more openness, compassion, and acceptance. During the course of the six weeks, you will learn about mindfulness and the history and context of mindfulness, as well as, learn about the scientific research that supports it’s efficacy. From these teachings, you will begin to understand how to apply mindfulness into the respective areas of life where we are looking to experience less stress- health, emotional and mental well-being, and relationships. Each class will be a combination of practice, lecture, group feedback and discussion. The class is taught in a supportive community that consists of no more than 20 participants. This class is open to people of all age, background and religion. The structure of this course is 6 consecutive classes that meet for 2 hours each week. Participants are given home-practice assignments; beginning with 10 minute mindfulness meditations and build up to 30 minutes mindfulness meditations over the course, as well as everyday life mindfulness practices. Students will be encouraged to utilize the book Fully Present: The Science, Art and Practice of Mindfulness by Susan Smalley, PhD and Diana Winston for support during the course. This six-week course is based on the Mindful Awareness Practices (MAPs) classes developed by the UCLA Mindful Awareness Research Center. This course is further developed and supported by Mark Coleman and Martin Alyward, teachers of the Mindfulness Training Institute. Please note: S.I.T. is also available as a series of private sessions for individuals/families and for the staff/members of organizations. Contact us for more information or to schedule sessions.